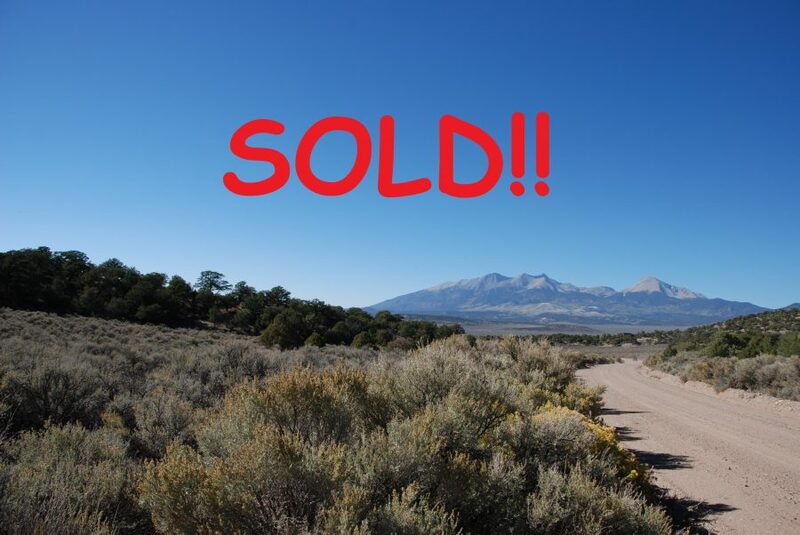 This is a great 5-acre property in the Sangre de Cristo foothills. Perfect for getting away from it all or starting your cabin getaway. If you’re looking for a property near the mountains with diverse terrain and greenery, easy to access and good for all recreational activities, then this is perfect for you. It’s 5 acres with awesome road access. There is a house just down the street but it’s still remote feeling with all the trees and hillsides around. This is a great price point for your hideaway! – located on Heritage Rd. Finance with us for just $350 down and $250/mo x 48 mos.